Surf Accommodation Moliets South West France at the Secret Spot Lodge with swimming pool , sundecks, BBQs and everything you need to relax and unwind on your French holidays. 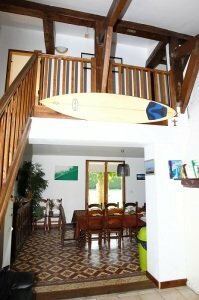 This tasteful French accommodation is a stone’s throw from shops, pubs and restaurants and other various activities – most importantly the beaches with world class waves. 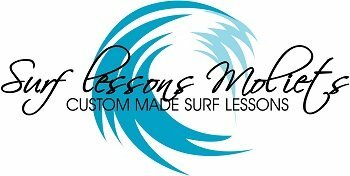 Why not check out the professional surfers at work in between your lessons in the many contests right here throughout the season? 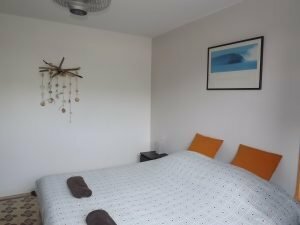 Your hosts, Troy (English) and Nelly (French), ensure that ,with their lifetime’s local knowledge of the area and the surf, that you are in good hands at The Secret Spot Lodge with your family or your friends. Our quality B&B caters for all, with a hassle-free atmosphere and are open all year round.